Customers are more demanding then ever. The ability to use their computers, smartphones, and tablets pretty much anywhere to quickly find whatever they want has made them expect quick results, competitive pricing, and quality solutions and service. If they don’t get that, our connected culture makes it easy for them to move on. On the other hand, when customers are happy, connected devices and social networks make it easy for them to share their good news with friends, family, work colleagues, and even total strangers. Unless people call into your contact center or post positive or negative reviews about you, you’re kind of in the dark. Sure, people do that kind of thing. But it tends to be the exception rather than the rule. 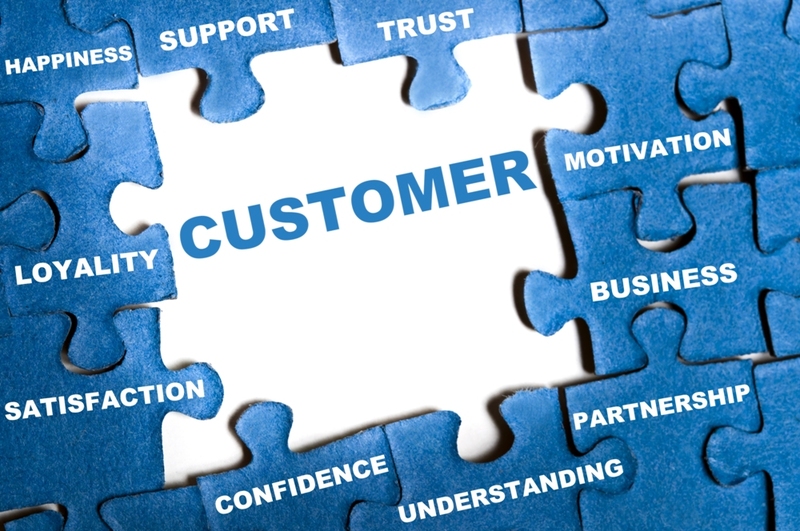 So it’s up to you to figure out how customers are feeling about your products and service. And you can do that by reaching out to them to get their input and then working to better meet their needs based on that feedback. One common method many organizations employ in this kind of exercise is the Net Promoter Score. NPS is a simple way for customers to express their likelihood to suggest your products and services to others they know. It’s based on a simple, 10-point rating scale. Folks who are likely to suggest your offerings to others fall into the nine or 10 range and are considered Promoters. People who rate their likelihood to promote your offerings at 7 or 8 are considered “Passives” and those who select between 0 and 6 are “Detractors”. To learn more about NPS, the importance of real-time customer feedback, and how to gain the most value from both, join us at the upcoming webinar “NPS Everywhere: The Competitive Advantage of a Customer-Obsessed Culture”. This event will take place Wednesday, March 14 at 2pm ET. For more information, and to register, click here. Featured speakers include Leah Chaney, vice president of customer success and advocacy at AskNicely; Wendy Pochop, director of customer success at Fleetio; and Michelle Ruch, customer success operations manager of Zapproved.